We just heard some details about the new Porsche Panamera which will launch in 2016, and now we have some information on the new Bentley Continental GT. 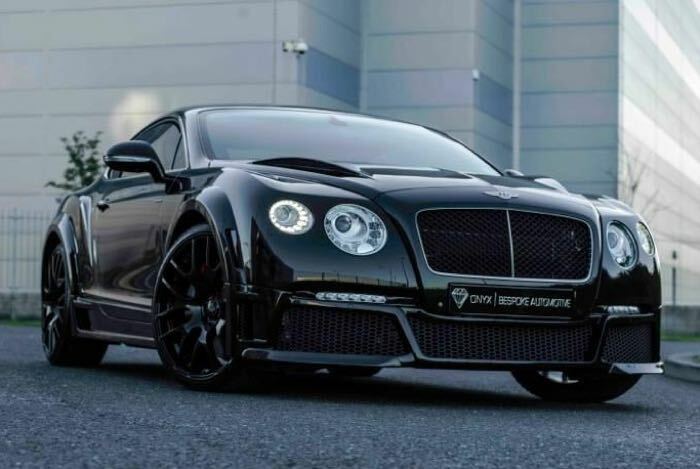 The next generation Bentley Continental will use the same MSB platform as the new Porsche Panamera, the current platform for the Continental is now 12 years old and is based on the VW Phaeton. The guys over at AutoCar were told by a VW insider that “Bentley will use our technology and there is a good relationship between us. This is a big chance for them.”. The new platform that the Porsche Panamera is said to be based on will provide a much sportier drive, and this is something that will also benefit the new Bentley Continental. We can also expected a lighter and faster Bentley Continental with more power, as they will have access to the all new Porsche Petrol V8 engine that will be available in the new Panamera. 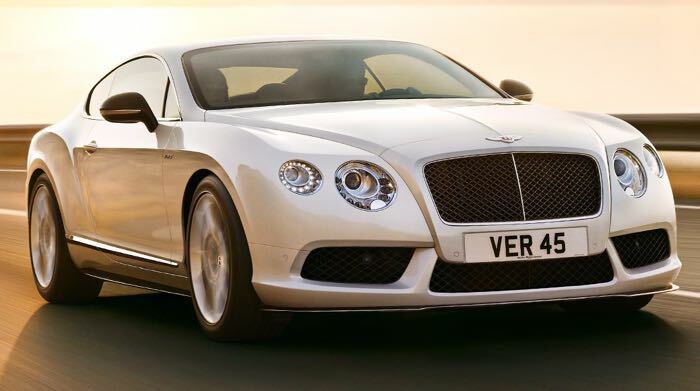 As yet there are no details on when the new Bentley Continental will launch, although with the new Porsche Panamera coming in 2016, we suspect it will launch around the same time.